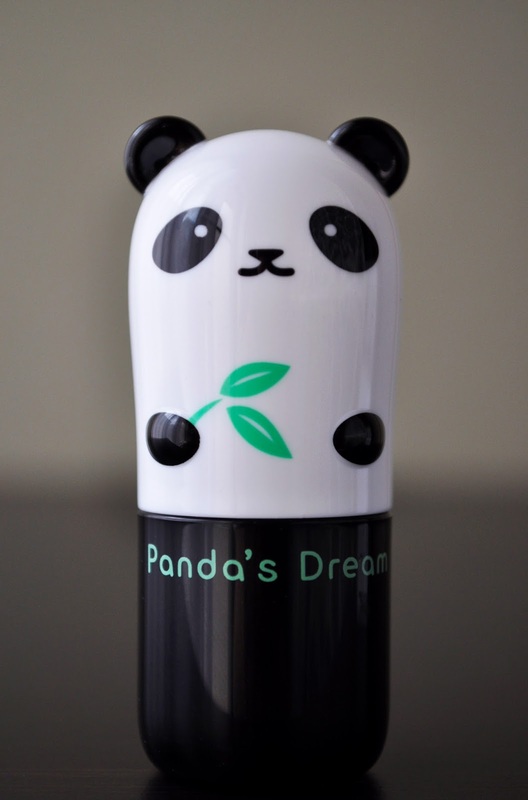 Who could deny this precious panda chubby stick?! He's even holding bamboo leaves, for Pete's sake! If you are new to TonyMoly Products, TonyMoly is a South Korean based cosmetics brand with a flare for excessively cute packaging. Encased in his plastic bamboo-printed jungle. I appreciate the cap securing the products freshness and protecting it against germies. 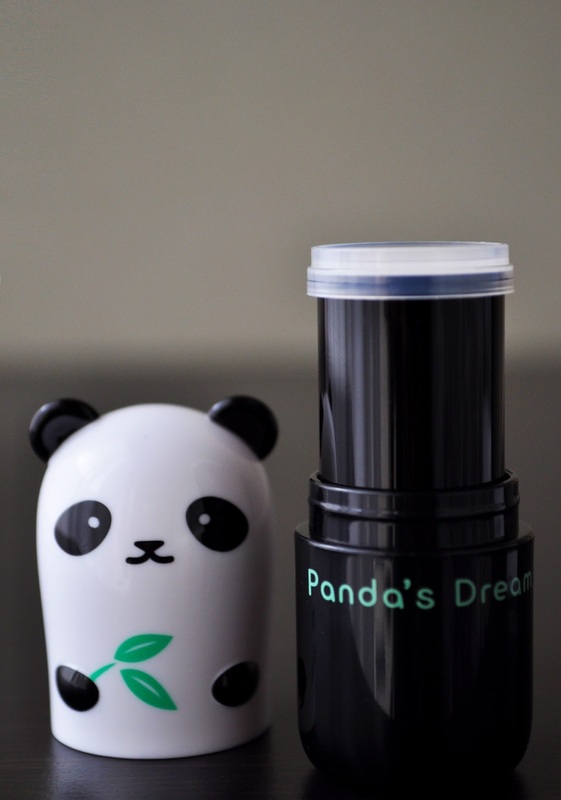 With key ingredients of Bamboo Sap, Bamboo Shoot Extract, Pearl Extract, and Chrysin, TonyMoly's Panda's Dream Brightening Eye Base is meant to relieve dark circles, brighten, and prime under the eyes. Hoping the Panda's Dream would have more substance to it than its gwiyeoun packaging, I was really rooting for this product. Alas, unsurprisingly, it proved to be more frivolous than functional. 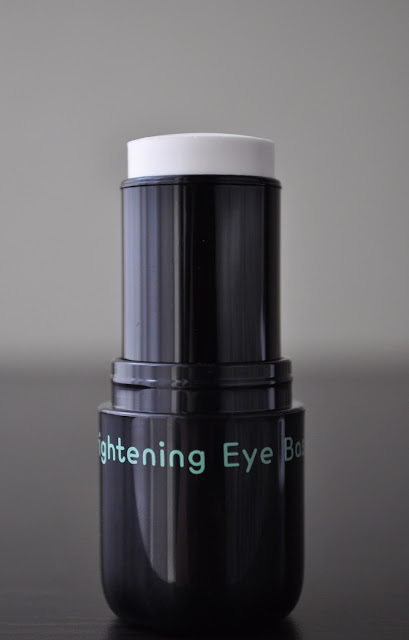 The creamy, balmy consistency glided nicely, without tugging; it blends easily, creating a smooth base. The Panda's Dream Brightening Eye Base white coloring gave me pause to use for the under eyes. But, it did brighten when used alone, and gave an extra brightening boost under concealers. Albeit, liking the lightening effect, it only lasted for about 30 minutes; and, this is were the problem lies. 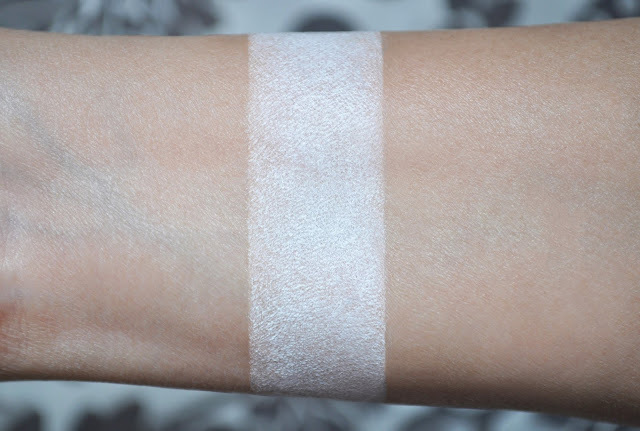 What's the purpose of doing an extra step, as well as applying an extra layer, if the product's longevity doesn't make it to the end of my makeup application? 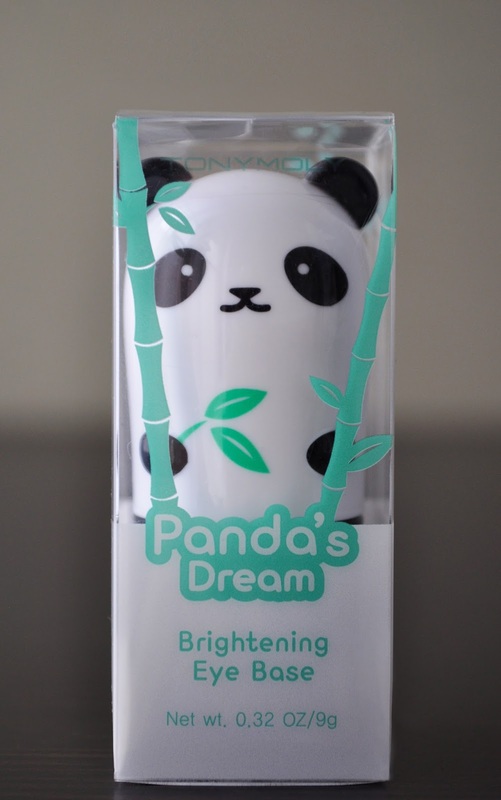 On a positive note, this product was not a total waste, since I'll most likely mail the TonyMoly Panda's Dream Brightening Eye Base to my nieces to play with.